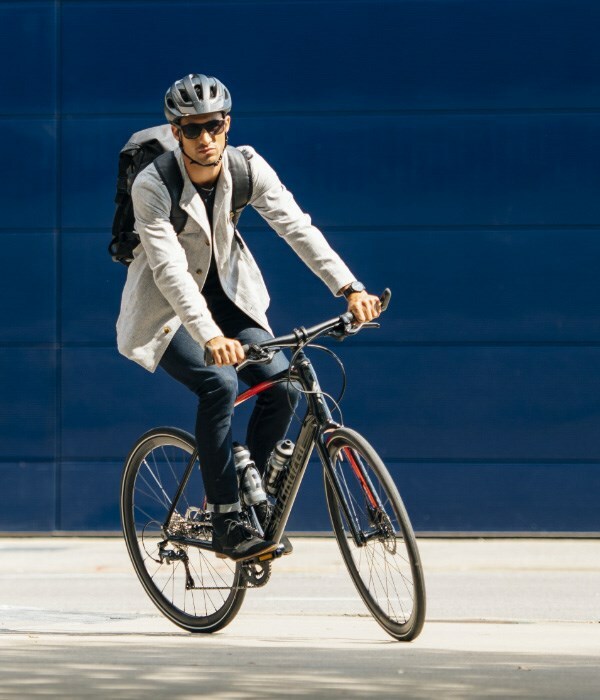 The Sutton is a low-profile design loaded up with clever features to help urban riders and commuters get more out of their ride. All of the essentials are here including a tough outer shell and a soft visor to shade your eyes. 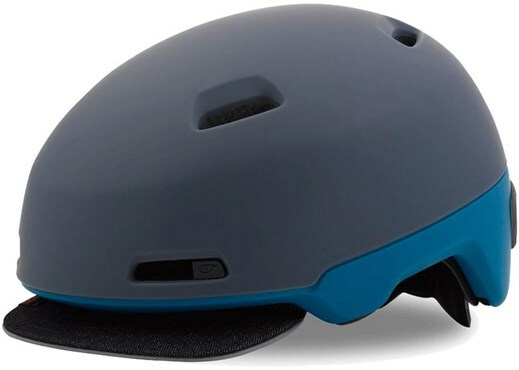 An integrated Light Clip at the back allows you to snap your light to the helmet for enhanced visibility, and a reinforced vent becomes a durable Lock Port so you can lock your helmet to the bike for convenience. 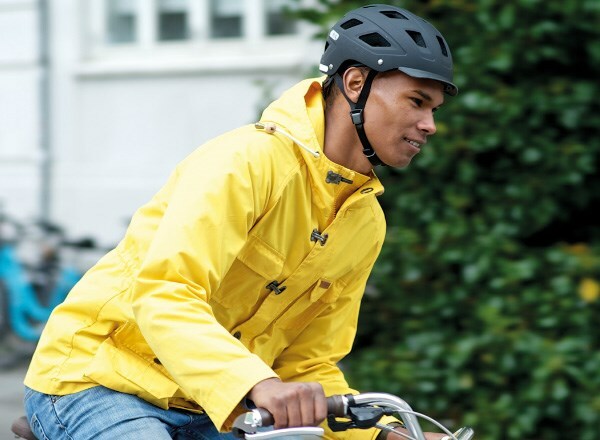 Urban helmets help keep you safe when cycling through town or commuting on busy city streets. 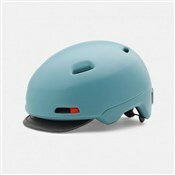 All our urban helmets meet the minimum EU safety standard (CE EN 1078). A general rule of thumb is the more you spend on a helmet, the lighter and more vented it will be. You’ll also find premium features such as integrated LED lights, better fastenings and even MIPS technology. Most cycling helmets are constructed in two parts. You have the outer plastic shell which is moulded to a polystyrene (EPS) inner core. The plastic shell prevents the inner core from small dings and scratches, as well as UV damage, while the EPS core absorbs energy during an impact. 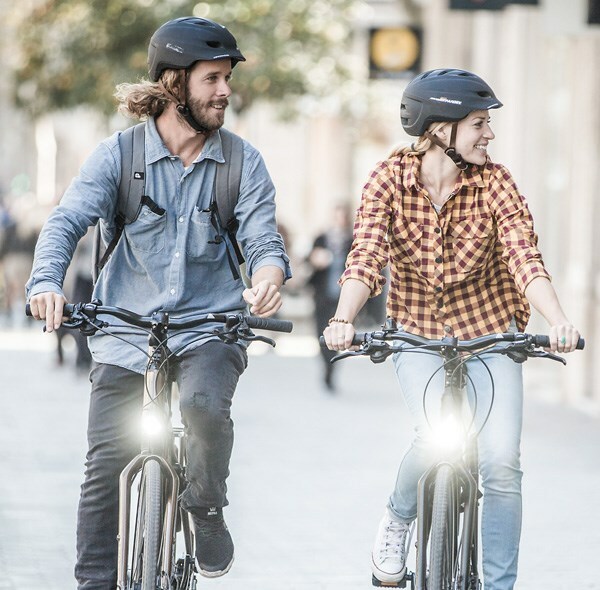 Urban helmets come in a range of styles, but they all aim to be lightweight and vented to keep you cool at the slower speeds of recreational cycling. 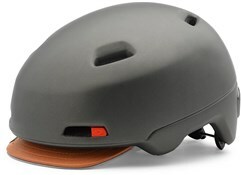 Many take on the appearance of MTB helmets with extended coverage at the rear and the sides. 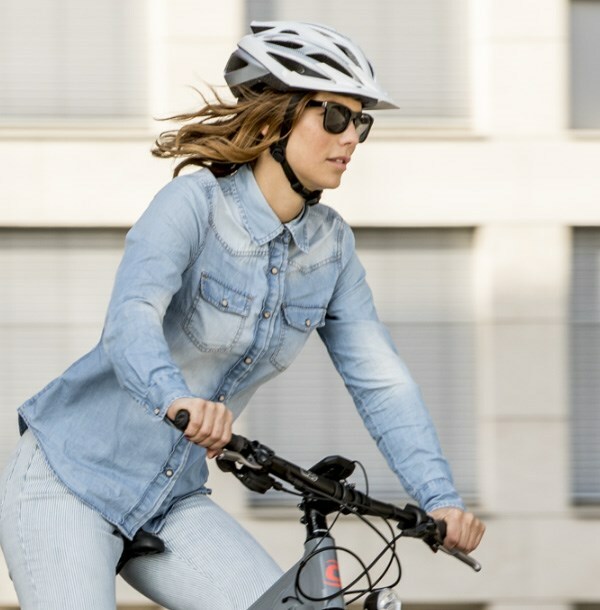 You’ll also find small peaks and visors to help shield your eyes from the sun when in an upright cycling position. A lot of urban riders will also choose to use a skate style helmet for a super stylish look. Bike helmets are constructed with an Expanded Polystyrene (EPS) core. EPS is a great material for absorbing impacts without being heavy, making it ideal for use in helmets. Almost all helmets will mould the shell to the EPS core together (called ‘in-mould’) to improve impact forces being transferred to the foam core. In-mould helmets can be designed with more intricate shaping as well. Look for helmets with dual or multi-density EPS foam liners as these will offer more impact protection in a collision than those with single density. Premium urban and skate helmets are starting to be fitted with MIPS (Multi-directional impact protection system) technology. A ‘slip-plane’ plastic layer is fitted to the inside of the helmet between the core and the liner webbing. During angled impacts this layer allows your head to move slightly within the helmet. This reduces twisting and rotational forces on your brain. MIPS is usually found on MTB helmets, but the technology is being rolled out to all helmet styles. It is a premium feature, so expect these helmets to be more expensive that standard models. 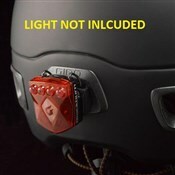 All urban helmets will feature adjustable fitting system that ensures your helmet stays securely attached to your head. Often, helmets will have a dial adjuster at the rear of the helmet that pulls the inside liner webbing together to cradle your head. The best adjusters are easy to use with a single hand, so you don’t have to stop riding to modify fit. Chin straps are the to keep your helmet in place, even if you have a fall. These are fully adjustable on urban helmets. Look for magnetic buckle fastening on the chin strap to make it even easier to secure your helmet. Liner padding is very important for comfort while wearing your helmet. 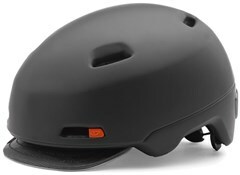 The liner is the only part of the helmet which directly contacts your head, so you want it to be comfortable. The best liners are quick drying, hydrophilic and anti-microbial to help reduces smells. If you’re commuting or riding every day, then removable pads are ideal, so you can give them a deep clean before your next ride. Ventilation will be a big factor in how comfortable you are when cycling. The more expensive your helmet is, the more vents it will have (except for skate helmets that are quite minimalist anyway). For the slower speeds of recreational cycling and commuting, having plenty of vents will help cooling air pass over your head. 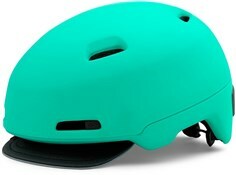 Skate helmets will use less vent channels for a stronger, more solid design – to withstand the knocks of the skate park. 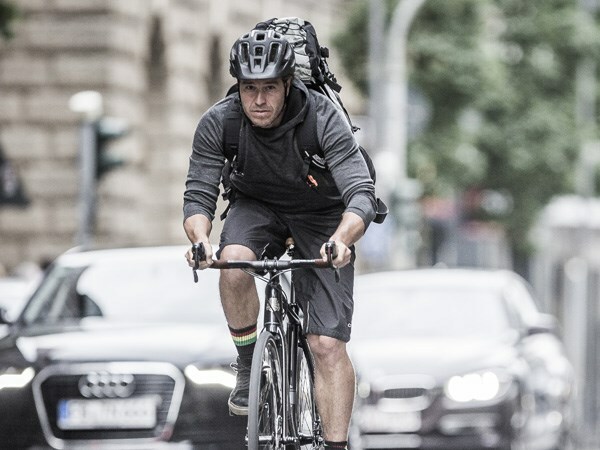 A visor is a great addition for an urban helmet to keep your eyes shielded from sun (especially useful at dawn and dusk). A visor will also help keep the rain out of your eyes. If you don’t want a visor on all the time, you could choose a helmet with a clip-on visor. When cycling through town, anything you can do to enhance your visibility is a bonus. 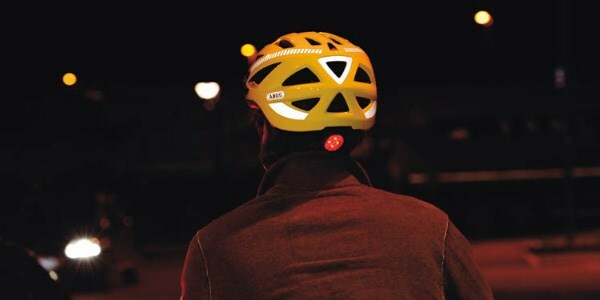 Some urban lids come with features to help with visibility such as bright colour schemes, reflective areas and integrated LED bike lights. A heavy helmet is uncomfortable to wear. Extra vents will reduce weight but can limit the sturdiness of the lid. Those with an in-mould design will also be lighter than those that are not.